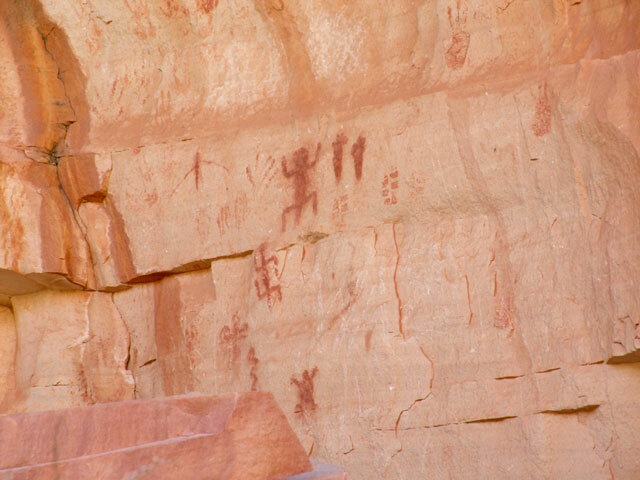 Arizona Archaeology and Heritage Awareness Month continues at parks and sites through the state to celebrate the richness of our archaeological past. This Saturday, Grand Canyon will be hosting events for visitors of all ages. It all starts with a rim walk at 9:30 AM in front of Verkamp’s Visitor Center and continues with many events through to the evening program by master artist, Shonto Begay, at 7:30 PM at the Shrine of the Ages. There will even be “hands-on” activities for the kids between 10:00 AM and 4:00 PM at the Shrine of the Ages. These activities will give them the chance to make clay pots and split-twig figurines, create rock art, throw an atlatl, and more. Not only will it be a learning experience, but it will be tons of fun! For for more information and a full schedule of events, visit Grand Canyon’s Archaeology Day page.